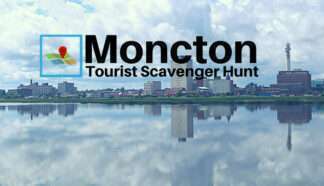 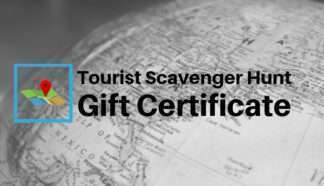 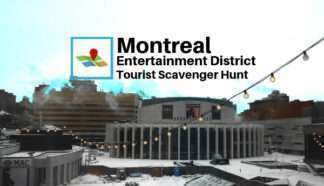 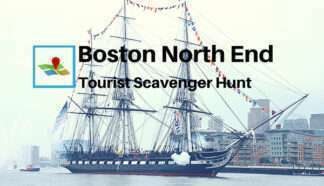 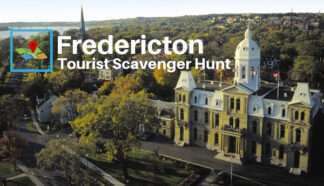 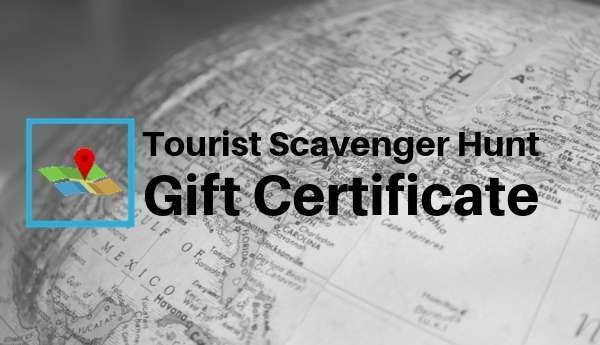 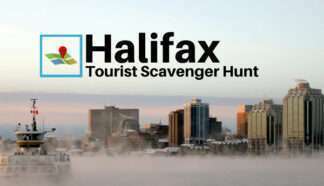 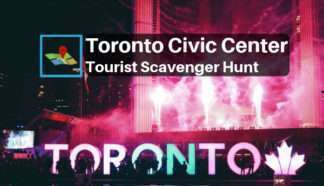 If you’d like to offer someone the opportunity to enjoy a Tourist Scavenger Hunt, this gift certificate will do just that! 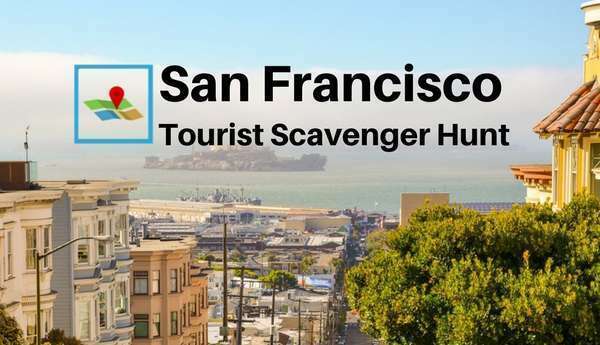 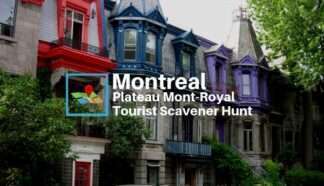 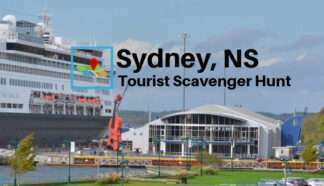 Tourist Scavenger Hunts are on average 3-4 km / 2-3 mi long, taking you around a city’s popular neighborhood to see all the sites in 2-3 hours. You’ll enjoy learning about the history of the sites, significance of their names, as well as currently relevant information, and solving challenges at every step.